Giá trên bao gồm 74.9 $ giá gốc sản phẩm và 5.09 $ phí ship nội địa Mỹ được quy định bởi Amazon cho sản phẩm này. Nhà cung cấp: FiveStarSupply - giá Amazon: 74.9$ - arrives between april 26 - may 1. Amazon.com - giá Amazon: 82.57$ - want it delivered tuesday, april 23? order it in the next 4 hours and 13 minutes, and choose one-day shipping at checkout. see details Balkowitsch Enterprises - giá Amazon: 99.99$ - want it delivered tuesday, april 23? order it in the next 1 hour and 43 minutes, and choose one-day shipping at checkout. 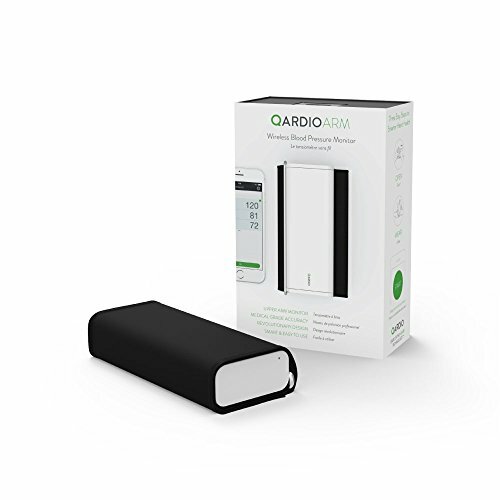 see details Qardio - giá Amazon: 99.99$ - want it delivered tuesday, april 23? order it in the next 4 hours and 13 minutes, and choose one-day shipping at checkout. see details Electronic Express - giá Amazon: 99.99$ - arrives between april 26 - may 1. 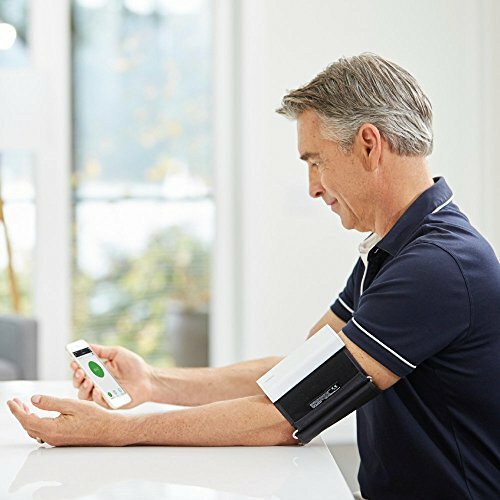 CLINICAL ACCURACY AT HOME and ON-THE-GO: easily monitor your blood pressure in the comfort of your home, when traveling, or at work, trusted by healthcare professionals. Refer to the manual for the best results. EASY SETUP: connects to your smartphone via free App. Works with Apple Watch or Android Wear (iOS 10.0 or later, Kindle, Android 5 or later, Android Wear and Apple Watch. Requires Bluetooth 4.0.and up). 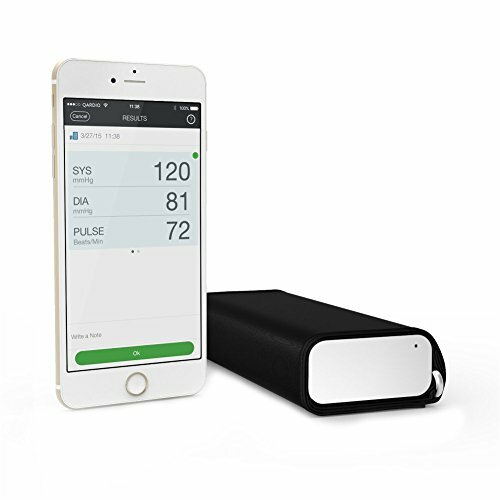 SMART DESIGN: this stylish, very light and portable, one-piece wide-range cuff fits standard to large adult upper arms 8.7-14.6 in circumference (22-37cm), fully wireless, light, discrete. Battery life up to a year of frequent use. SECURE DATA MANAGEMENT: store, monitor, track your progress in your app, on demand sharing with your family or doctor (in app or via email). 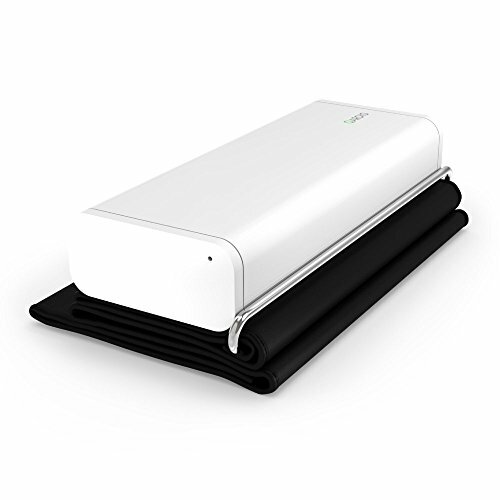 DATA SHARE: QardioArm can be paired with up to eight smart phones or tablets at any given time. 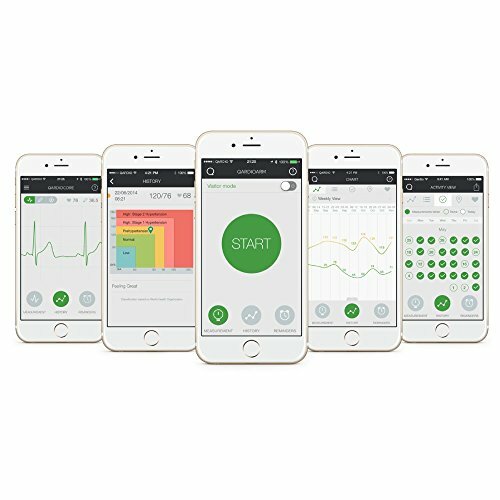 Share your data automatically with friends and family using the in-app function or send your results to your doctor via email.